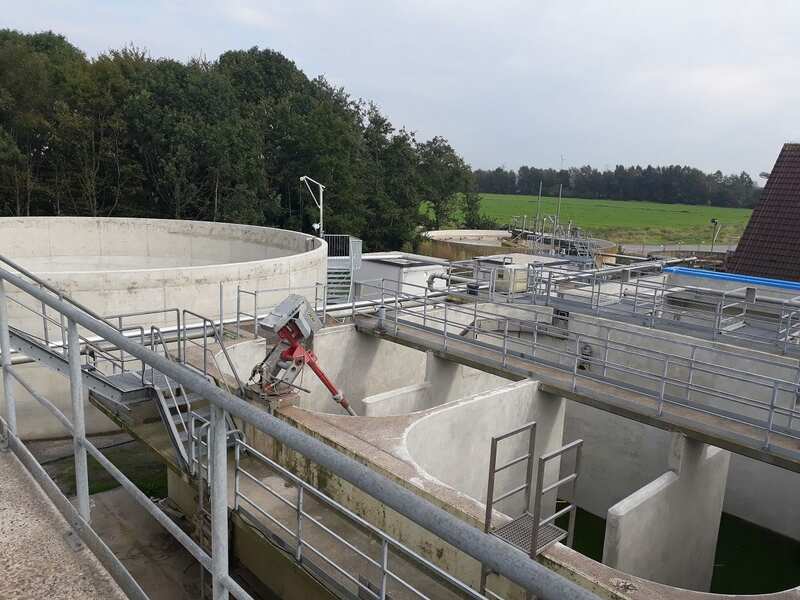 Conversion and expansion of an existing dairy industry wastewater treatment system under difficult circumstances in Strückhausen, Germany. DAS Environmental Experts provides wastewater and waste gas treatment solutions to a growing number of specialized industries including the food and beverage industry. Currently Environmental Experts Dresden is commissioned to comprehensively modernize and expand the DMK Group’s wastewater treatment system at its Strückhausen location. One of its biggest challenges was the complex condition of the site. By picking DAS Environmental Experts, the environmental specialists DMK Group from the Saxon State capital chose an experienced partner. The DMK Group is investing in its Strückhausen branch in order to start producing skim and whole milk powder for baby food. Until production starts in 2018, extensive construction needs to be completed; corresponding manufacturing equipment has to be finalized and installed, and the existing wastewater treatment system must be adapted to the production changes. 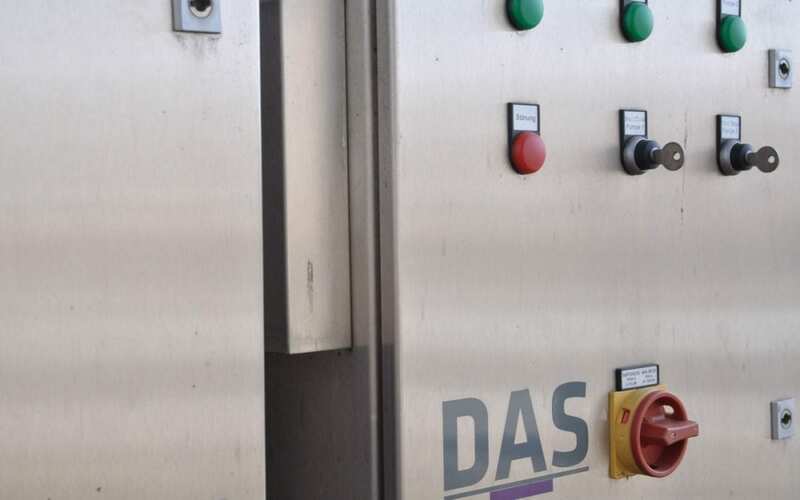 With its extensive experience and expertise in wastewater treatment, DAS Environmental Experts is able to adapt the system configuration to the location’s changing conditions while mastering its various challenges. The subsoil conditions in Strückhausen are extremely complicated. Due to high groundwater level, the ground has little load-bearing capacity, and the entire facility is built on piles. This also affects the optimization of the wastewater treatment system since the structural stability of construction cranes must be meticulously examined every time it is operated. Additionally, new system technology must integrate in a way that will take up minimal space. Comprehensive modernization measures are in accordance with the applicable regulations for the processing of milk, which requires large amounts of water, mainly for the cleaning of processing equipment and delivery vehicles. Due to a significant load of organic substances in its wastewater, companies in the milk processing industry that do not have their own wastewater treatment system can pay expensive heavy polluter surcharges. The DMK facility in Strückhausen anticipates, after production conversion, to accrue 640 cubic meters (22,600 cubic feet) of wastewater daily, containing a COD-load of 2,400 kg (5,291 lbs.) per day. In order to release the wastewater into adjacent water bodies, the wastewater treatment plant must be capable of reducing the organic load permanently to a maximum of 110 milligrams per liter (0.0038 ounces per 2.1 pint). “We have supplemented and optimized the wastewater treatment system so that the DMK Group at their Strückhausen location can meet the legally prescribed limit values at any time without problems,” Bernd Dzedzig, sales manager for wastewater treatment at DAS Environmental Experts says. “This is possible through an activated sludge system with intermittent aeration, which alternates the aerobic phase of nitrification with an anaerobic phase of denitrification.” The system’s controls are fully-automated. After the commissioning of the modernized and expanded treatment system planned for October 2017, the Dresden environmental experts will look after the plant for another six months in order to optimize the biological wastewater treatment system’s purification capacity and energy efficiency. The transfer to the client is planned for March 2018. 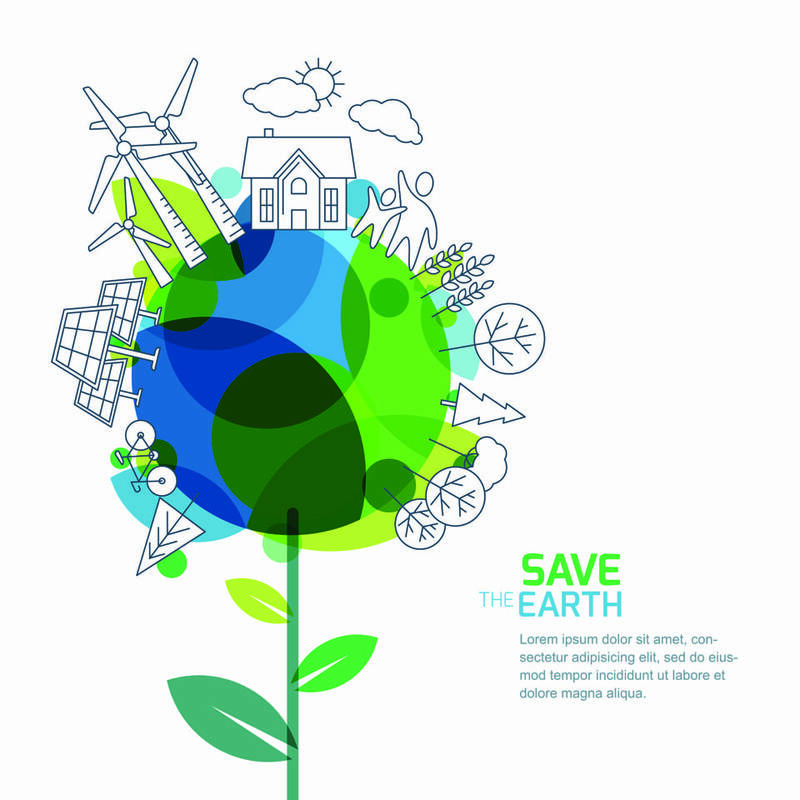 Another of DMK Group’s goals for the project is to observe the sustainability strategy, which codifies high standards of quality of both environmental protection and energy efficiency. To this end, and in addition to the new wastewater technology, the company is building an energy control center that will supply energy to all systems and control the wastewater treatment. All new aggregate units comply with the current highest energy efficiency class IE4.